Many times taking care of what is underneath the paint or in walls is even more important than applying a coat of beautiful paint. Whether your home has some wear and tear and needs a face lift, or you’re finishing a remodel or a brand new construction, your walls will require the attention of our experienced team to perform drywall or plaster repair, repair of settling cracks or skim coating. 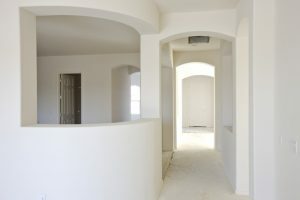 Excellence Custom Painting offers these services, so you don’t have to hire another contractor to repair your walls and ceilings before the painting process. Let us complete all the work and we will save you time and money and deliver great results.